Whether it’s due to excess brains or empty space, I have a larger than average head. This makes it hard to find headwear that fits. Anything marked “one size fits all” does not include me in the definition of “all”. 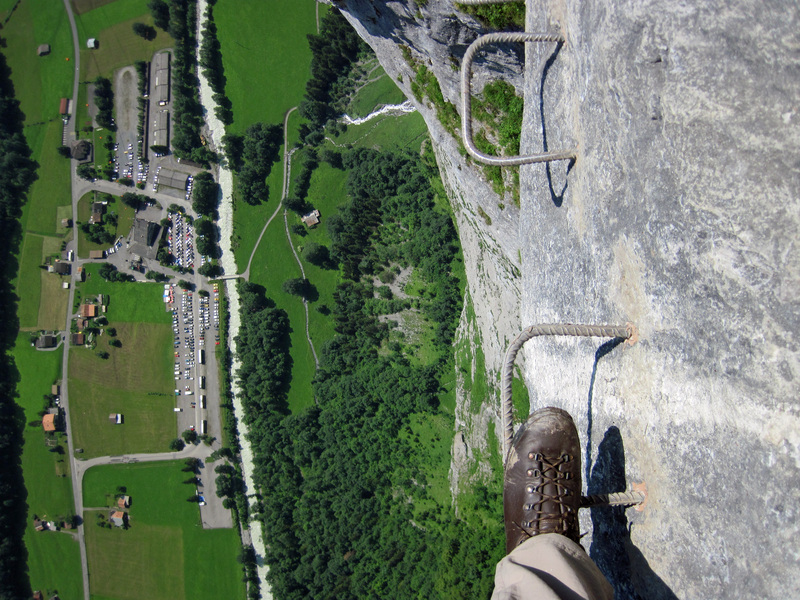 This might be only an annoyance if I were not a rock climber. 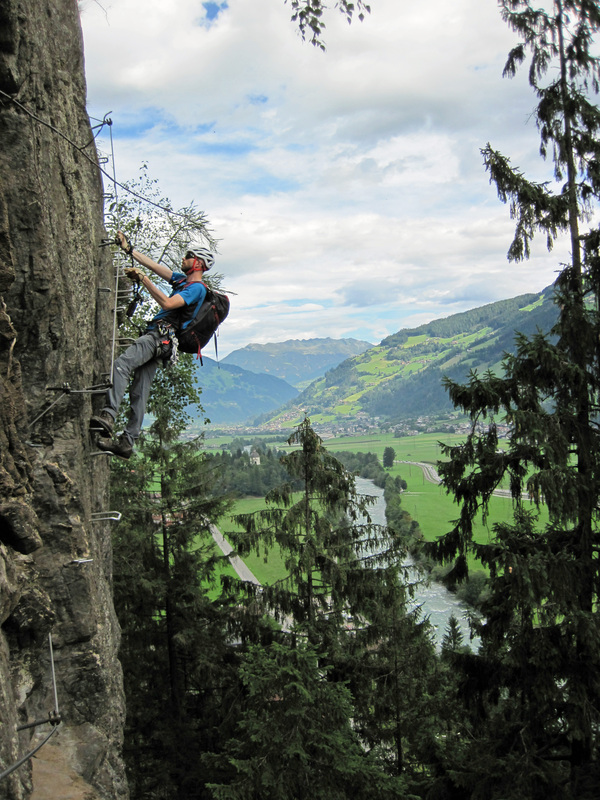 I need a helmet to protect my head from falling rocks, dropped bits of gear, smacking my head into a cliff when falling off and banging my head against overhangs (which is a habit of mine). If a helmet is to protect my head properly, then it has to fit properly. Unfortunately, there is only a small selection of helmets that will fit my big head. 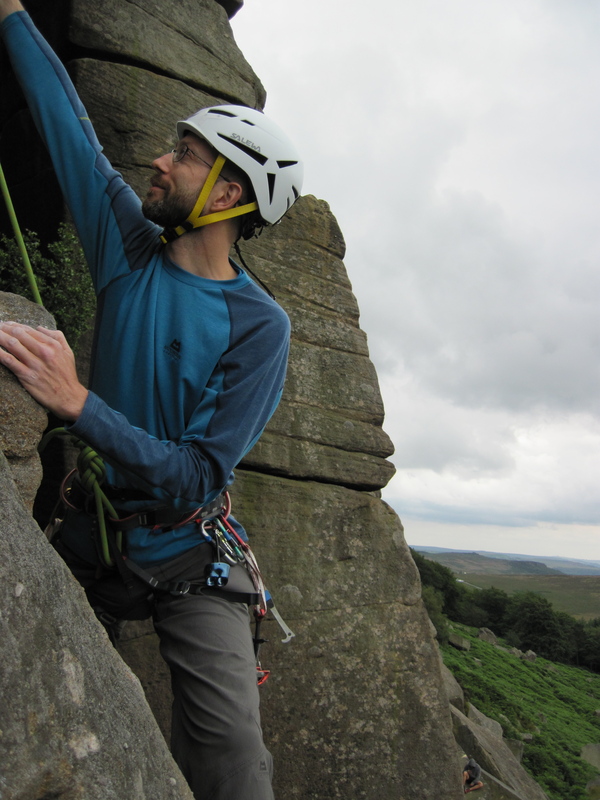 Me climbing at Stanage in the Salewa Vega helmet. The road up to Kirkstone Pass closed due to heavy January snow. Bright Beck in a snowy Langdales in the Lake District. Trying hard to stay standing in strong winds on top of Pen y Fan. Climbing Sickle Buttress (HVD**) at Froggatt Edge on a brilliantly sunny March day. 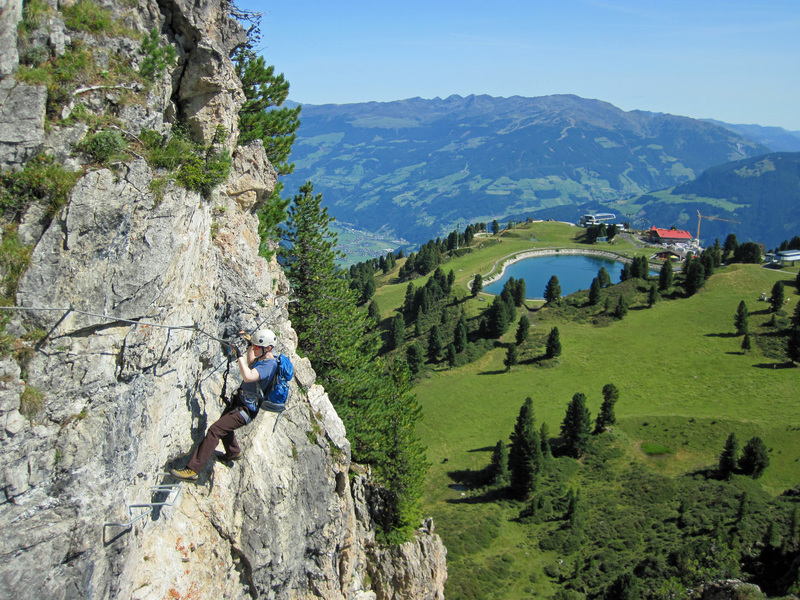 The summit of Mannlichen, with the Monch and Jungfrau behind, in Switzerland. 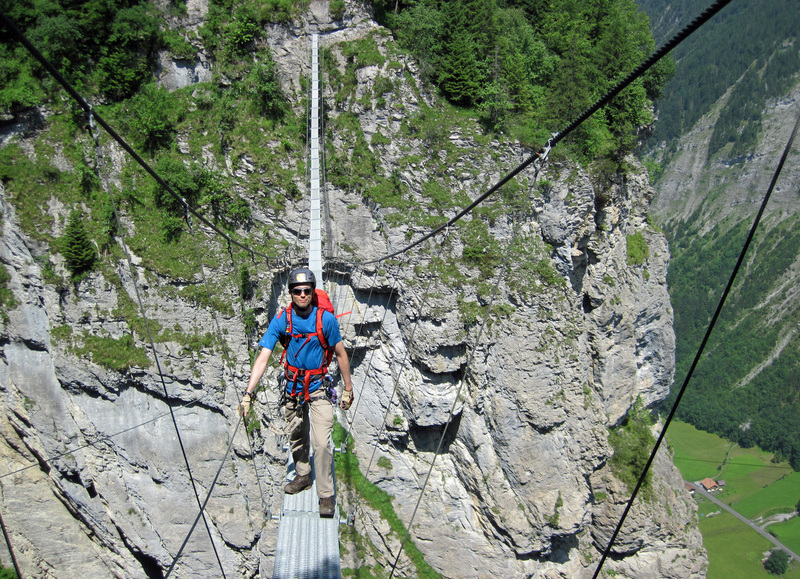 Holding on tight as I cross the 100m bridge on the Murren-Gimmelwald Via Ferrata. 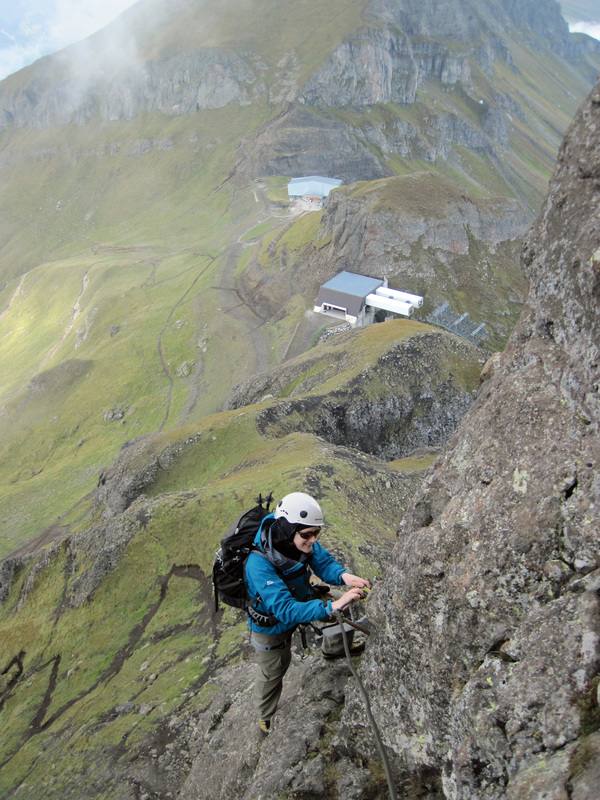 Me on the first section of ladders on the Murren-Gimmelwald Via Ferrata. 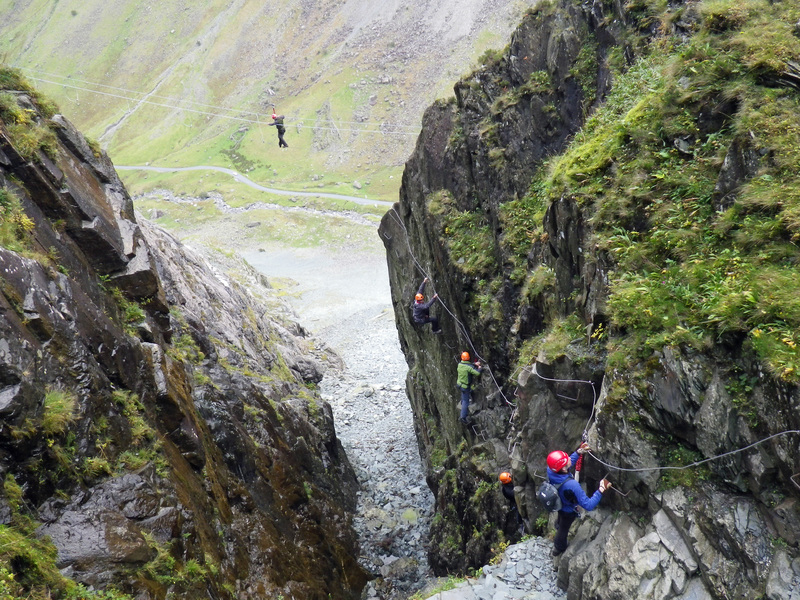 Me leading Zig-zag (Severe, 4b*) at Caley. 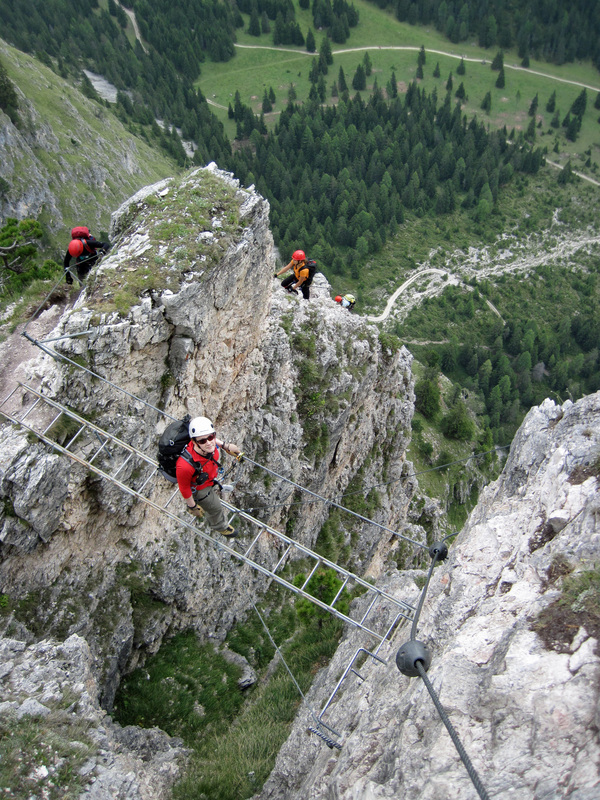 Me, Valerie and Wanda standing on the edge of the Creux du Van in Switzerland (photo courtesy of Marc Schmid). Llyn Cwm Llwch and Pen y Fan in the Brecon Beacons. Burbage Edge in the Peak District in November. Valerie on the panorama walk above Grindelwald. Lake Windermere from the slopes of a snowy Red Screes. Crossing the River Dove on a walk in the Yorkshire Dales in August. 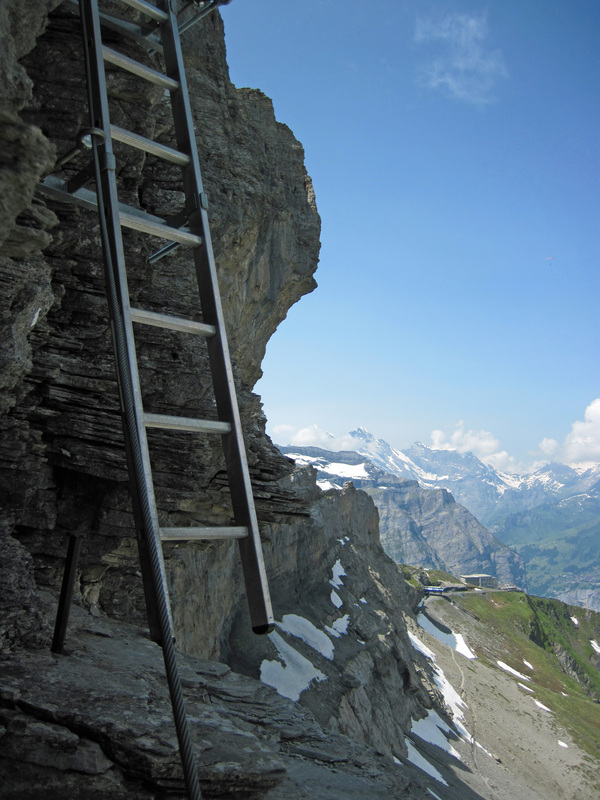 The Jungfraubahn mountain railway and the Jungfrau in Switzerland. The Yorkshire Dales seen from Barden Fell. Placing gear on Pillar Arete (VD*) on a hot June day at Stanage Edge. By Calder Low, near Hartington. Little Leo came into the world in September and was soon going to the climbing wall (where he found bouldering mats good for napping). 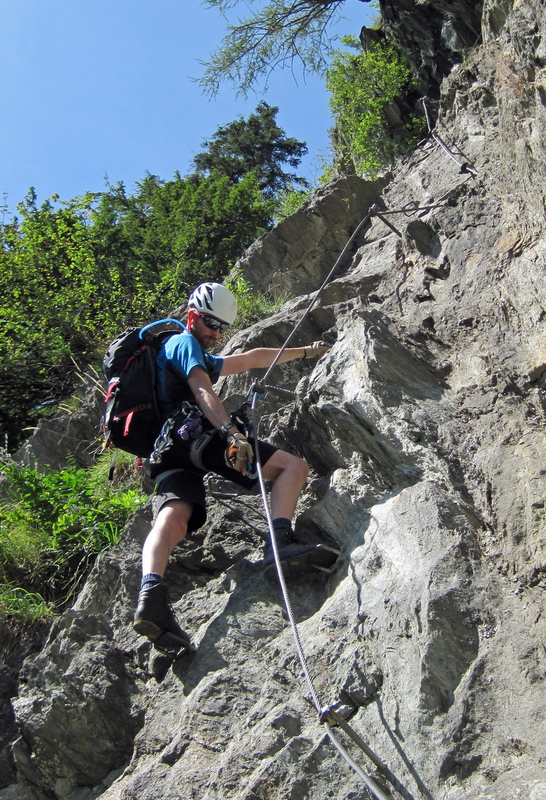 Me on the Rotstock Via Ferrata in Switzerland. The sunrising over the Eiger. 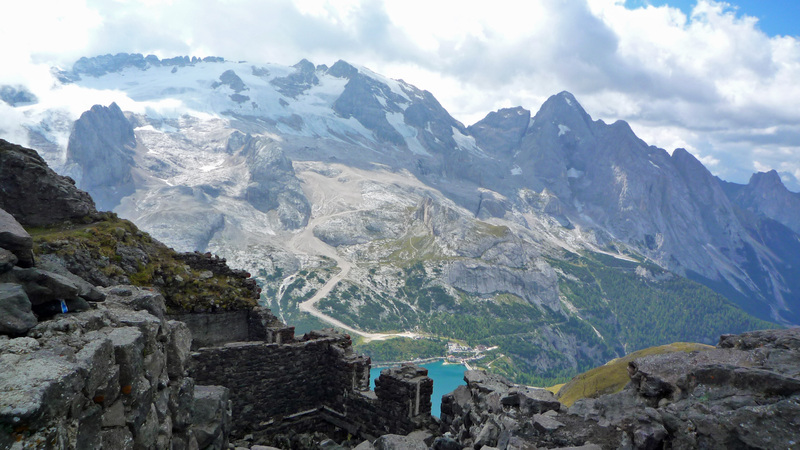 WW1 ruins and a view of Marmolada from the Via delle Trincee.